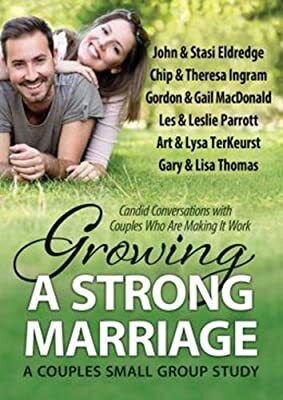 Get a cup of coffee, have a seat, and visit with these extraordinary couples. 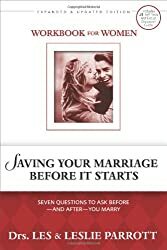 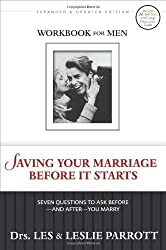 In Hendrickson's third DVD small group curriculum, six of America's most prominent Christian church leaders, authors, pastors, and their spouses talk about the nitty-gritty issues that comprise life together. 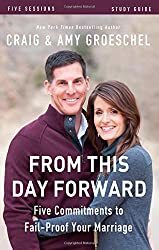 In this amazingly candid series of sessions, these couples describe their own experiences working through undealt issues that they brought into their life together and watching God's commitment to the transformation of their marriages. 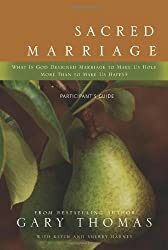 They talk about ways to cultivate a lasting and successful marriage, raising children in an environment that fosters their own authentic journey of faith, strong values, and habits.